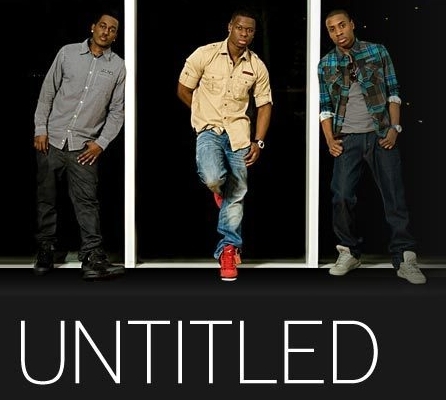 Disturbing Tha Peace R&B group, Untitled, link with their boss, Ludacris, for their new single ‘Stupid Dumb Fly’. The video has already been shot and should be released soon. Enjoy!